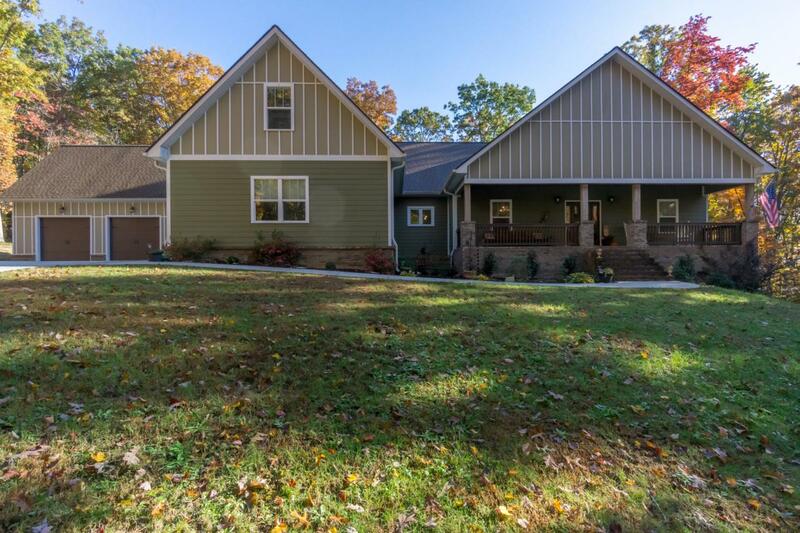 Nestled on 2 acres of Signal Mountain, this custom built home covers everything on the checklists. Walking into the home are beautiful bamboo hardwood floors throughout the main level. The formal dining room, as well as a large breakfast area off the kitchen, will seat your holiday guests. The kitchen has an abundance of cabinets, granite counters, stainless appliances and a large walk in pantry. The floor plan is split with the master bedroom, en suite bath and his and her own walk in closets. The other side has 3 additional bedrooms with a full bath. There is also a large mud room, laundry room and powder room. 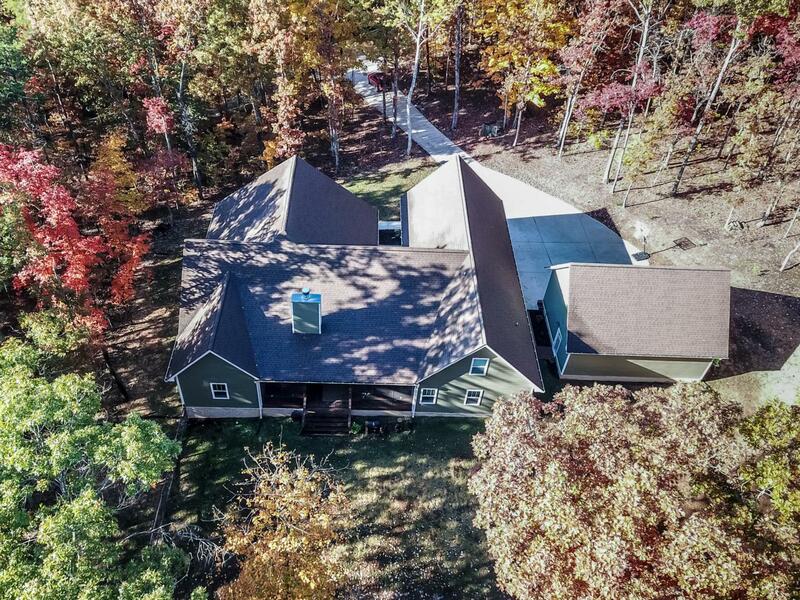 ALL of this is on the main level.Enjoy the cozy living room with wood burning fireplace or walk out to the over sized screened porch and enjoy the serenity of the woods and possibly see some wild life. 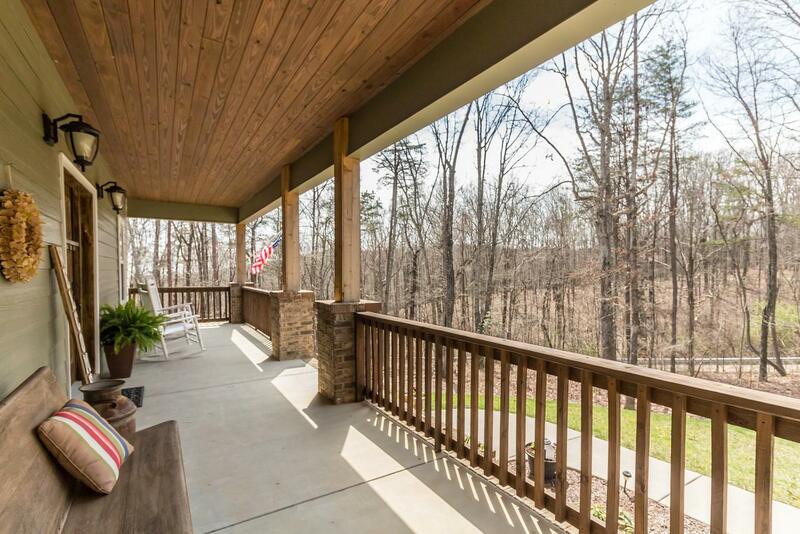 The porch is wisely crafted with large sliding screen doors, if needed to protect from bugs. Upstairs is amazingly huge! The 2nd floor offers two large bonus rooms, a 5th bedroom and a full bath. Off of one bonus room is extensive storage area for holiday decorations and another door that accesses the attic area. There are several attic accesses upstairs that make it easy to get to hidden components of the home. There are two HVAC units, encapsulated crawlspace and sprayed foam insulation that is above code throughout the home. For your handyman, boat or classic car enjoy the additional detached two car garage with lofty ceilings for plenty of work space (completely wired and insulated). 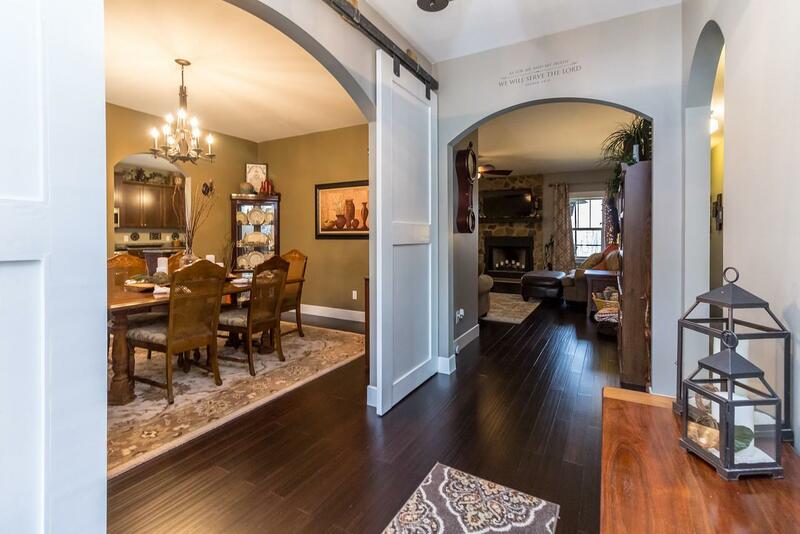 You will not want to miss seeing this gorgeous Craftsman home.